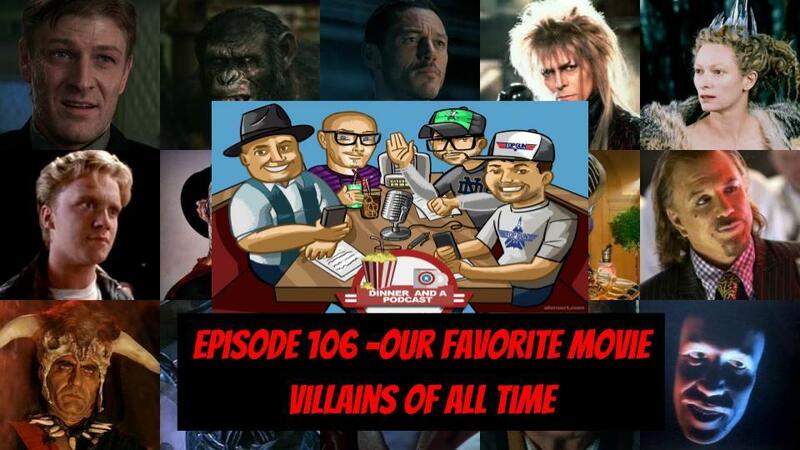 This week on the show the boys talk about their favorite movie villains of all time!!! 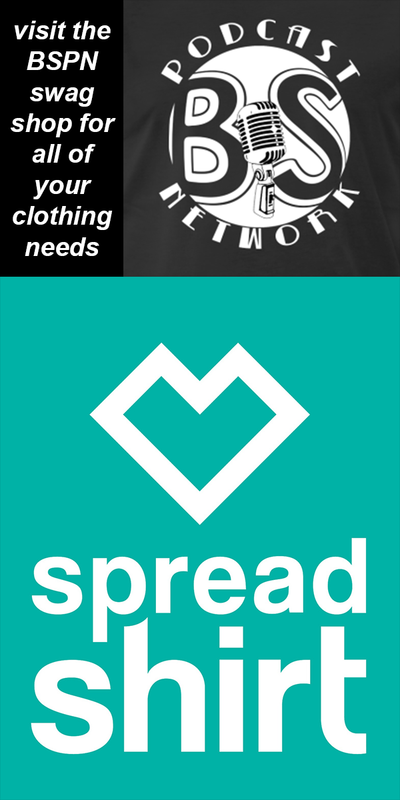 Some might be obvious and some, not so much….. What’s your favorite? Let us know!